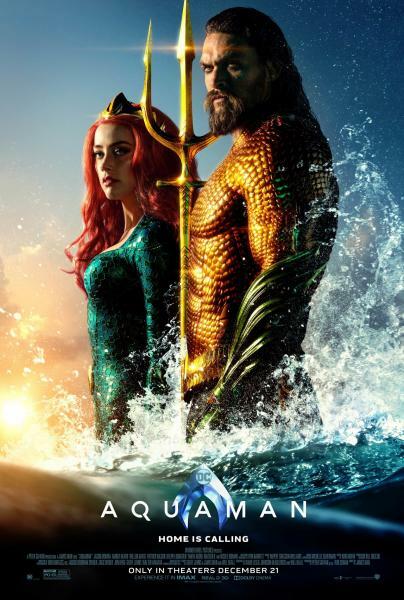 Aquaman, starring Jason Momoa. PG-13, 2018. Doors open fifteen minutes before movie starts.